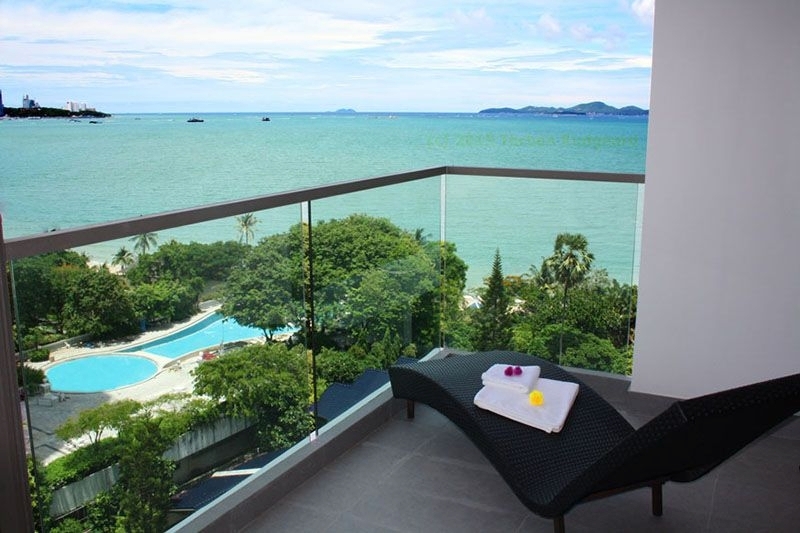 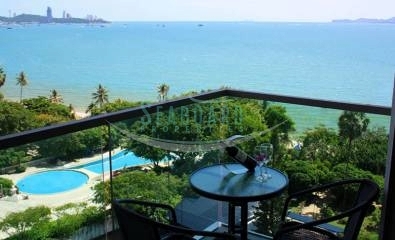 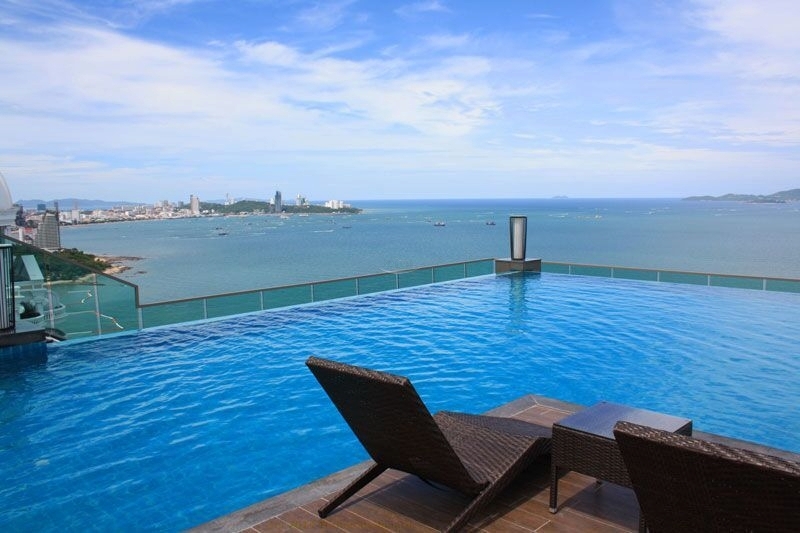 This is a brand new high-rise condominium set along one of the best beach in Pattaya “Wongamat Beach” which is to the North end of the city. 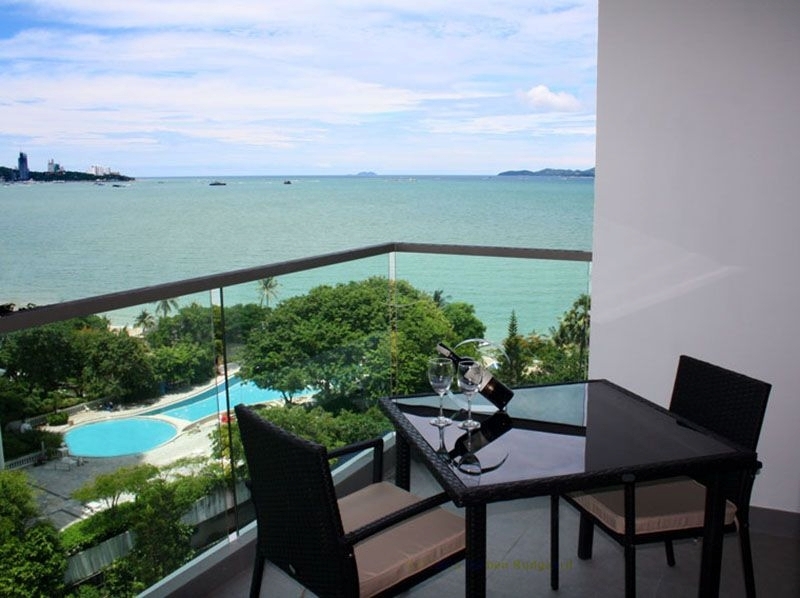 The nice, clean beach is a more quiet and tranquil setting, but is still a comfortable residential area with various amenities to hand and some stunning 5 star hotels running along the coastline. 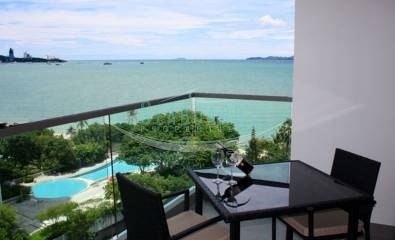 There are plenty of Thai, European and Seafood restaurants, Irish pubs, friendly beer bars, massage/spa and grocery stores. 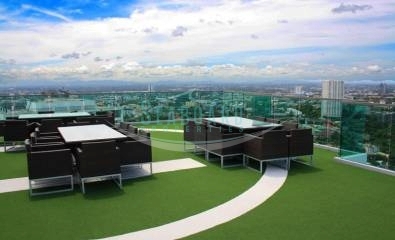 Wongamat Tower has superb communal facilities which include an amazing roof top infinity swimming pool and sundeck with Jacuzzis, waterfalls and rain curtains (this is high up on the 41st floor), PLUS a massive ground floor infinity-edge swimming pool, In-house fitness club with spa & sauna facilities (located on the 40th floor), sauna room, 13 metre high lobby area with shallow ponds, wall gardens & exterior lounge area, Ground floor restaurant & cafe, Keycard entry system & 24-hour on-site security with CCTV. 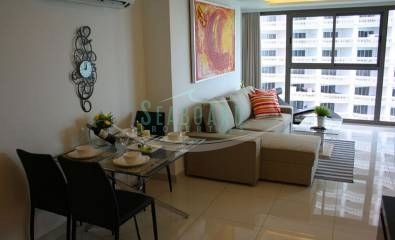 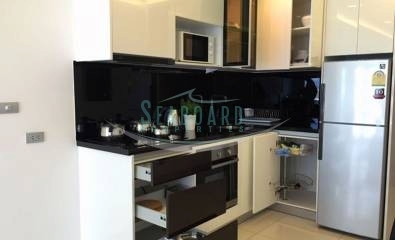 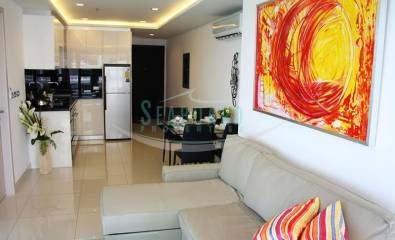 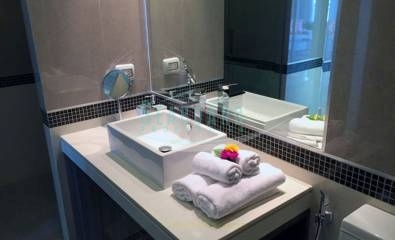 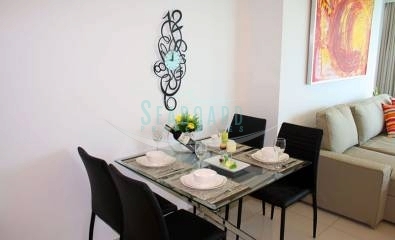 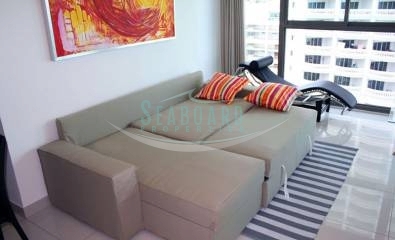 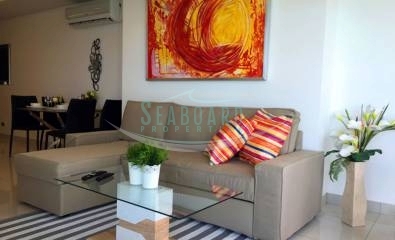 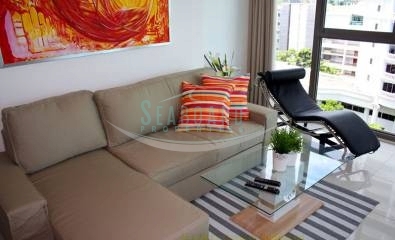 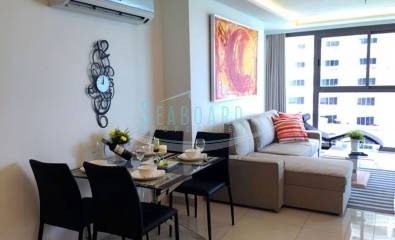 This particular 65 sq.m apartment set on 11th floors of the tower, fully furnished, offering a 1 bedroom 1 bathroom layout. 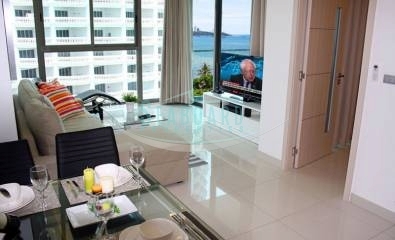 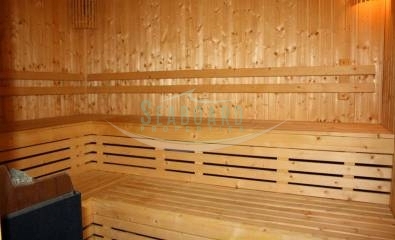 It comes complete with build-in European kitchen, fitted wardrobes, luxurious bathroom and 2 Air-conditioners. 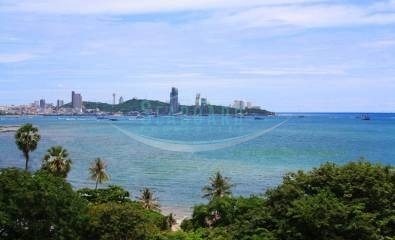 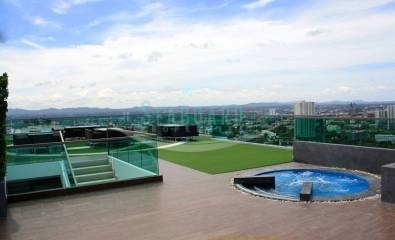 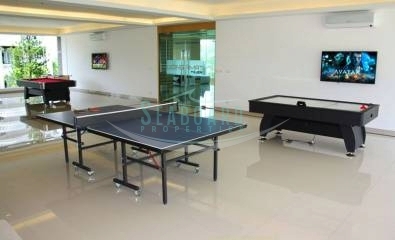 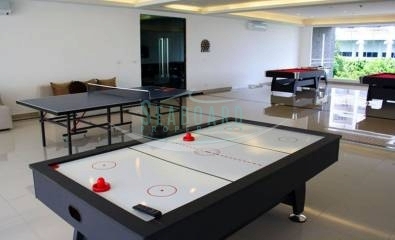 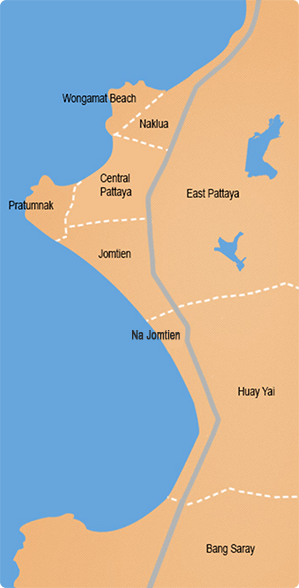 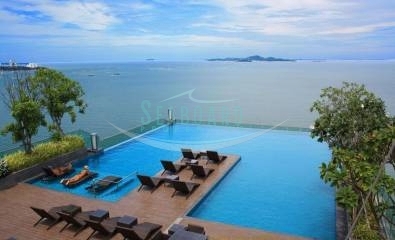 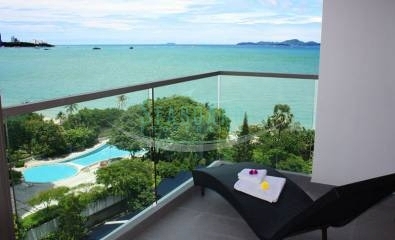 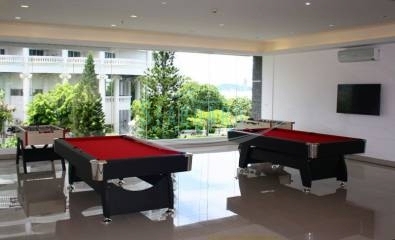 The property is available in Thai Company Name at 5,980,000 Baht. 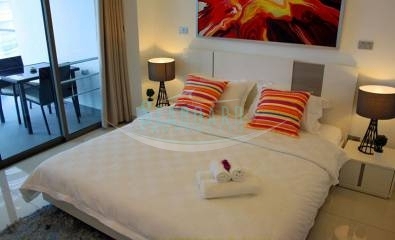 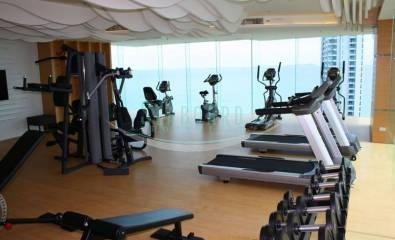 Offered For Rent with 6 month contract at 34,500 Baht, with 12 month contract at 33,500 Baht, shorter terms by request.